Welcome! 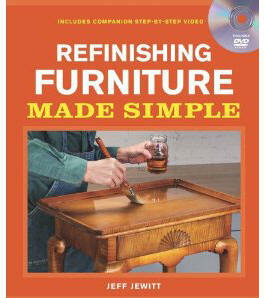 Homestead Finishing Products specializes in stains and colorants, coatings, and HVLP spray equipment for woodworking. 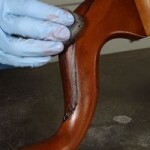 Browse our website and be sure to visit our forum to ask your finishing questions. 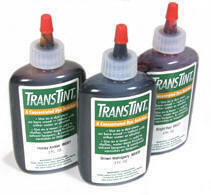 A link to our EBAY Homestead Store for online ordering is available on this site. 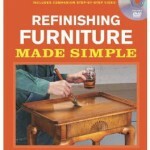 Featured Book: Refinishing Furniture Made Simple. See this and other books here. 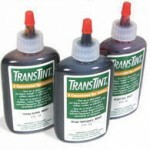 Featured Product: Homestead is the manufacturer of TransTint® Dyes. Read more here. 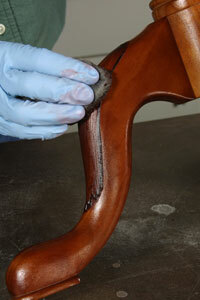 Featured Article: Cleaning & Waxing Old Furniture, read this and other articles here. Homestead is now on YouTube!